From 13 to 15 June, the Targi w Krakowie (Trade Fairs in Krakow) venue assembled 119 exhibitors (from Poland, Lithuania, Germany, Czech Republic, Hungary, Greece, Belgium and the USA). During the three exhibition days, the venue had a footfall of 1,679, out of which 1,253 were trade visitors. Among them, around 20% (219 guests) came from abroad. The visitors from abroad included guests from: Czech Republic, Slovakia, Germany, Hungary, UK, Lithuania, Italy, Austria, Russia and India. The representatives from the Czech Republic, Slovakia and Germany came in greatest numbers. 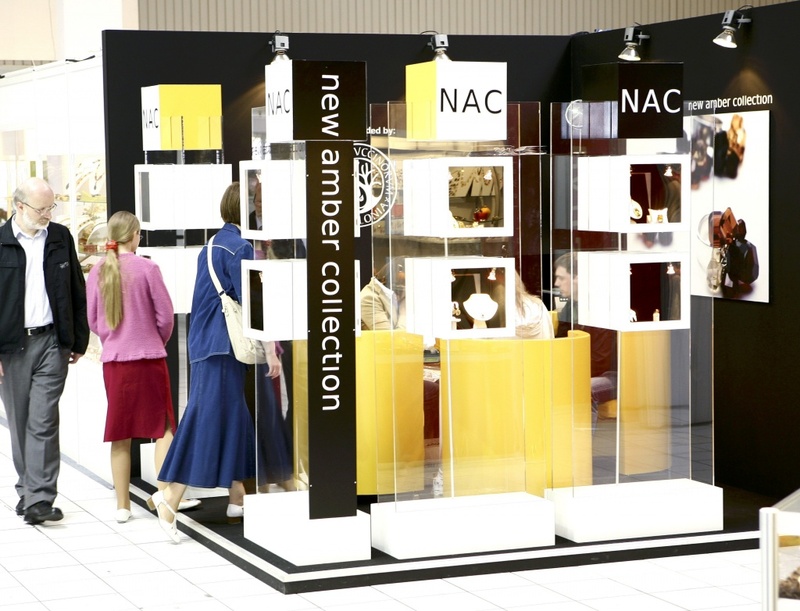 The aim of the show in Krakow was to stimulate the jewellery industry in southern Poland. 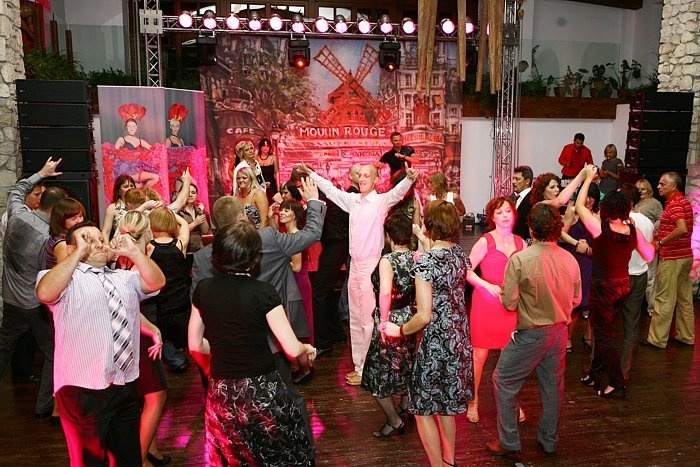 Statistics show that it was precisely the representatives of the southern regions of Poland that made up the most numerous group of trade visitors. Given that this was the event’s première edition, this is a good result, which bodes well for the future. Speaking to some trade visitors, we found out that they would visit JUBINALE in 2009 and recommend others to do the same. The exhibitors presented products from all the sectors of the jewellery industry: gold jewellery, diamonds, precious and coloured stones, silver jewellery, amber jewellery, jewellery with coloured gemstones, watches, packaging, tools and machinery. 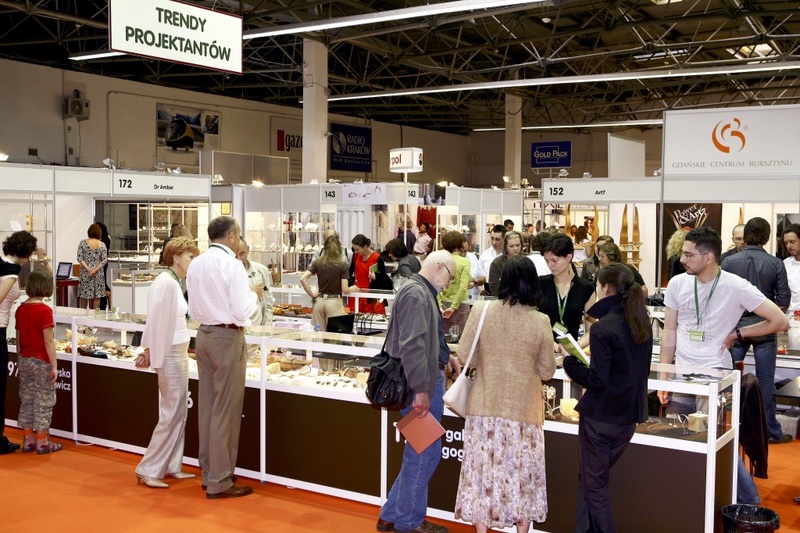 Given that it was Jubinale’s first edition, and as such approached by many visitors with scepticism and treated with caution as the fourth jewellery trade show in Poland, both the number of exhibitors (119) and their broad and varied product range is a result which bodes well for future development. The exhibition was opened jointly by the President of Targi w Krakowie (Trade Fairs in Krakow) Ewa Woch and the Polish Jewellery Publishing House (JUBINALE organiser) CEO Andrzej Sadowski, who both greeted the exhibitors and visitors. A toast was raised with a glass of champagne to JUBINALE’s success – to the joint success for the Exhibitors, Visitors and the Organiser. Many factors contributed to the exhibitors’ satisfaction, starting with the excellent organisation of the event, with no unnecessary bureaucracy and with emphasis on meeting the exhibitors’ needs. A well-thought-out advertising campaign, based on a single and distinct logotype, made a tremendous impression on the exhibitors. Security, technical services and car park facilities were also the object of praise. Apart from business discussions, jewellery and fashion shows, JUBINALE’08 also included art exhibitions and specialist seminars. The Gallery of Art in Legnica showed two exhibitions out of the Legnica Silver 2008 Festival. Therefore, Krakow hosted Silver Schools and Debuts. 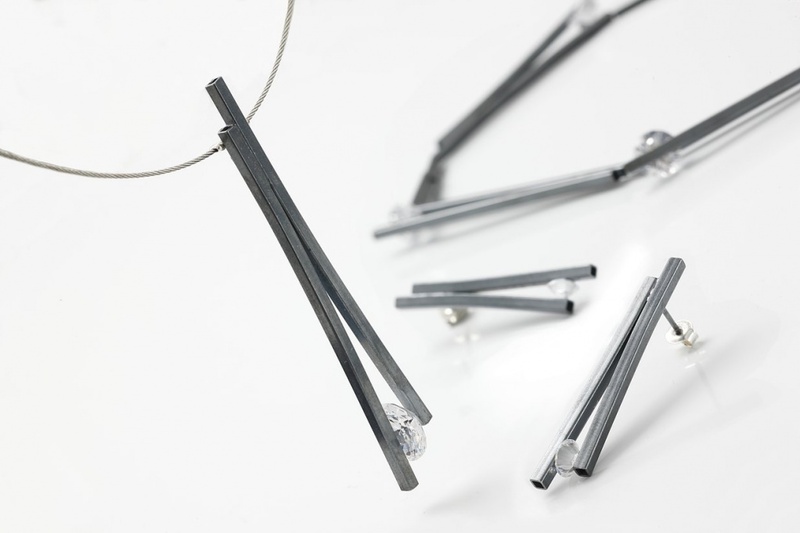 The former is an exhibition of designs by students from European schools which educate jewellery artists. It includes works by students from schools in Slovakia and Finland. Debuts, in turn, is a cycle in which the first individual exhibition by a graduate from a Polish jewellery college is organised every year. 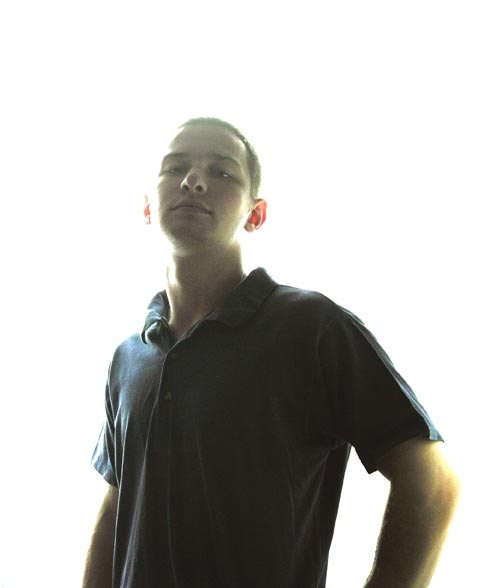 In 2008, Legnica saw the debut by Jakub Śliwowski, graduate of the Academy of Fine Arts and Design in Łódź, Poland. Moreover, the Wikwol Company presented works by the masters of amber handicraft from the Tsarskoye Selo workshop in St Petersburg. The workshop is primarily known for its reconstruction of the famous Amber Room. The exhibits gathered at the exhibition either were created for the purpose of reconstructing this famous amber project or are the makers’ own designs. But most of all, a trade show means business. The seminars addressed to the exhibitors had the chief aim of providing assistance in their future work. One of the speakers was Elżbieta Sontag Ph.D., an academic at the University of Gdańsk, Head of the Museum of Amber Inclusions, the second woman to win the title of the Amber Personality of the Year. Elżbieta Sontag told the audience about the features of natural amber and how it can be told apart from counterfeits. Representative of the P.A.T. 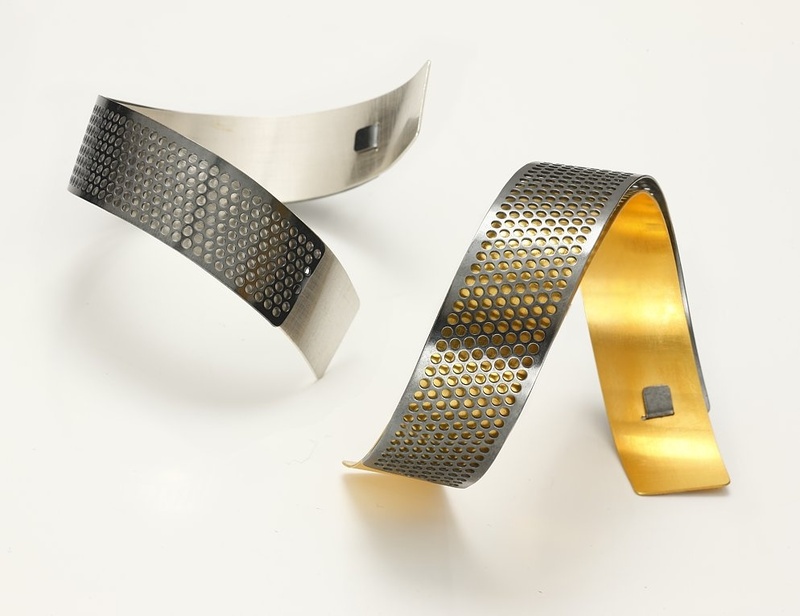 Company, Robert Wójcik MA Eng., presented new methods of jewellery design in 3D design software. The concept developed for the jewellery and fashion shows, which became part of daily exhibition routine, made a hugely positive impact as well. Shows took place twice a day on the trade days and once on Sunday, with specialists from the OnoMono Creative Group, artistically directed by recognised fashion designer Monika Onoszko, who showed how to combine fashion with jewellery and how to accessorise. Enzo & Aneta Rapacz , VNS Venus & Monika Onoszko. 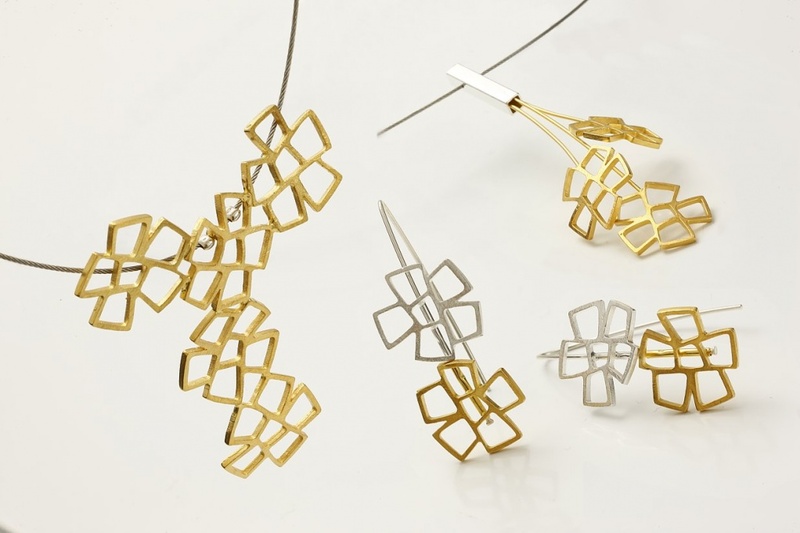 Polish Jewellery’s new Trend-Scout platform has also become part of the art milieu, as a search for one’s way in the design maze of the contemporary world. 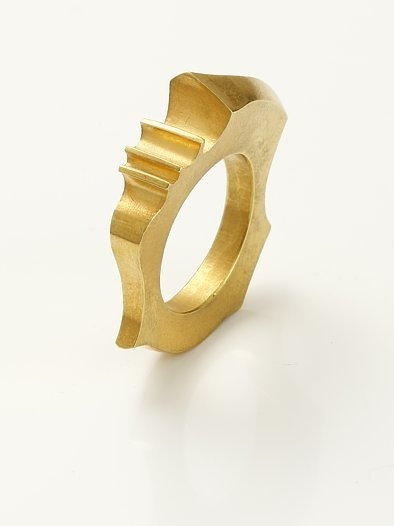 In 2008, at the première edition of JUBINALE, Marcin Bogusław was chosen to be “the scout” of Polish Jewellery. This young designer was honoured with a genuine scout’s hat, a silver badge (designed and made by Leszek Sobiech) and a diploma which symbolically refers to the idea of scouting. The young Trend Scout has the organiser’s auspices for 12 months which follow the exhibition. The co-operation began already at JUBINALE’08 with a promotional stand on the Designer Trends platform and the designer’s participation in fashion shows. Many JUBINALE’08 exhibitors and trade visitors are of the opinion that the show has begun a new era in the organisation of trade exhibitions in Poland. 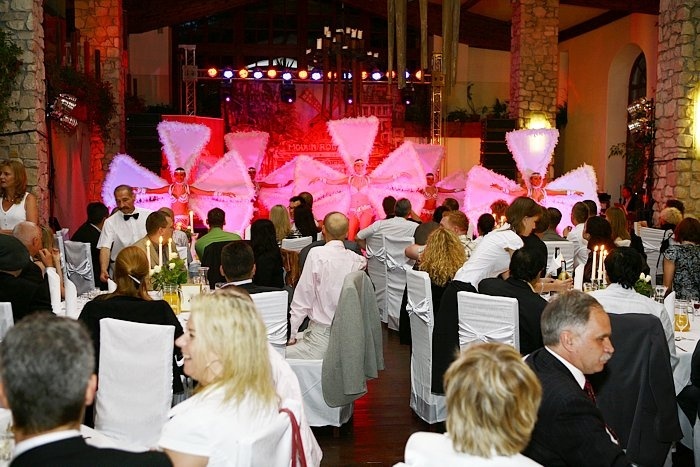 This new quality has as its part the Exhibitors’ Evening organised in the historical manor of Tomaszowice “Shire.” The exhibitors who decided to take part in the event will certainly remember that evening nearby Krakow for a long time. Most opinions and post-exhibition feedback show that a significant number of the exhibitors were satisfied with JUBINALE’08, while for some of them JUBINALE proved to be a bull’s-eye. Strictly speaking, time will tell whether this new jewellery industry platform, this time in the south of Poland, will become a permanent feature in the calendar of Polish trade exhibitions. Both the organisers and the exhibitors now have a whole year for the promotion, image building and work on the next edition of JUBINALE.